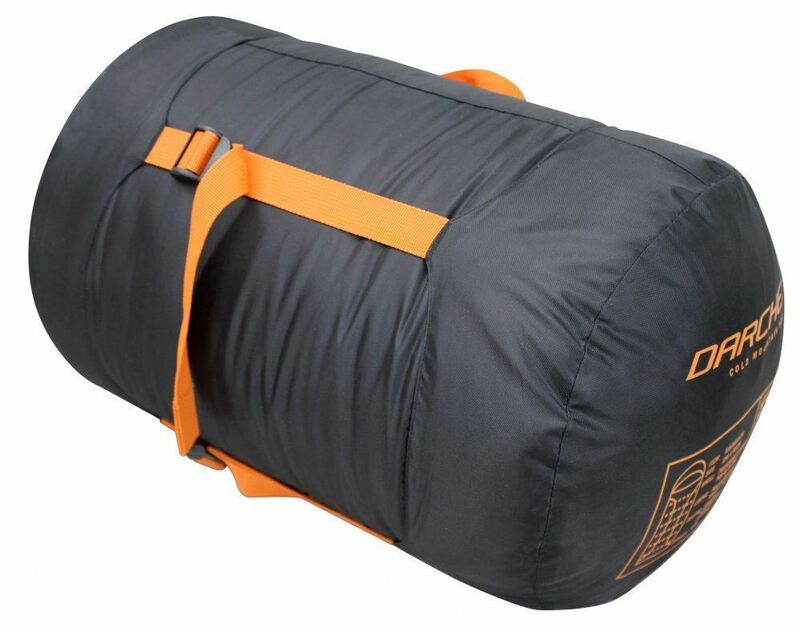 You’ll feel like you’re sleeping on a cushiony cloud with the Darche Cold Mountain 900 Sleeping Bag. 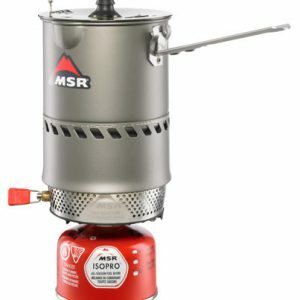 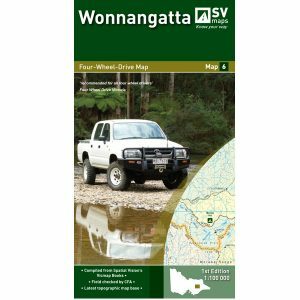 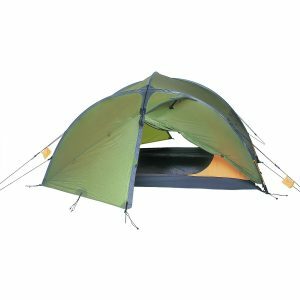 This model was designed for the hunter, fisher or adventurer who likes the extra space and a dreamy night’s sleep even in rough weather conditions. 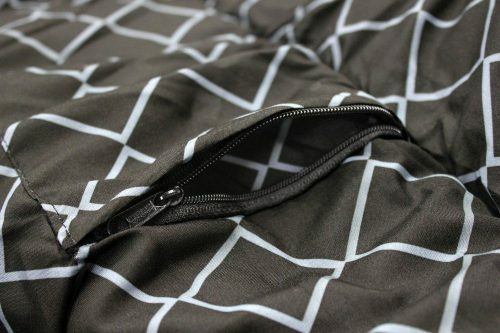 The outer shell is made from water resistant polyester with dual zips for easy access, and with 2 layers of fibre filling you’re going to stay warm all night. The inside liner feels like silk to the touch, and the 3D collar and wind baffle will protect you from an icy breeze. 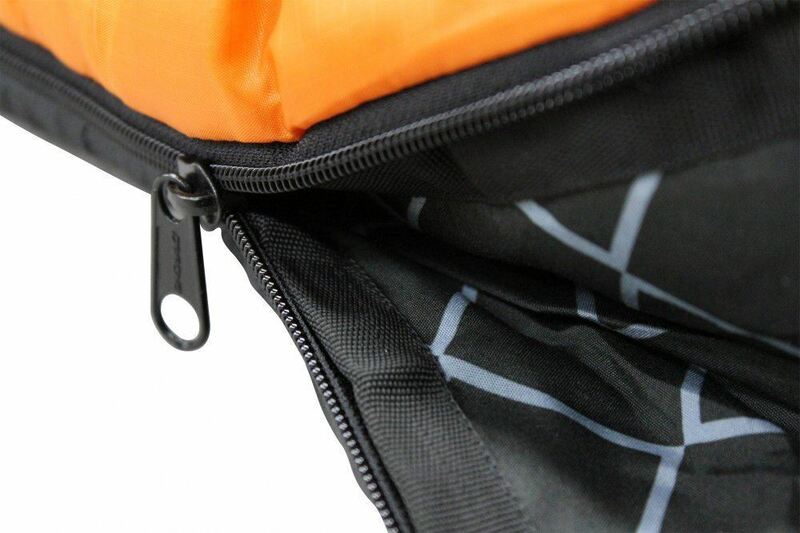 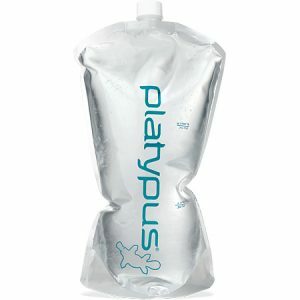 There’s also an internal pocket to keep any valuables or useful tools like a torch or your phone at hand. 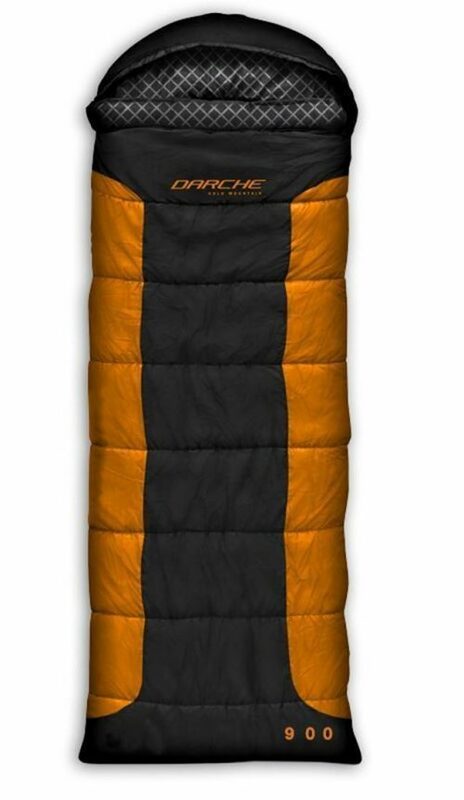 For an extremely roomy high performance sleeping bag, you can’t go past the Darche Cold Mountain.